Hooray! Good news in Kpop! 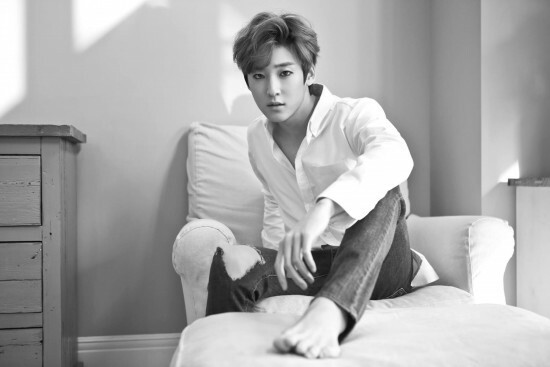 UKiss have a new member – Jun! This has made me ridiculously happy as UKiss are one of my top 5 groups and I have a lot of love for all the members (past and present). Jun is a ’97 liner (OMG WAEEEEEE? I am cursed I swear! These boys just keep getting younger and cuter and it’s super depressing for me) and has his position listed as rap/vocal. I hope that all KissMe’s welcome him with open arms as I’m sure he’ll bring a fun, new dynamic to the group. They haven’t confirmed a comeback date as yet, but I’m thinking it might be in June! Hooray!